Many great minds have said that ideas are easy, it’s the implementation that’s the real challenge. For service design, it’s not any different. But how do we ensure the design of the services is what gets delivered and makes real impact in the world? 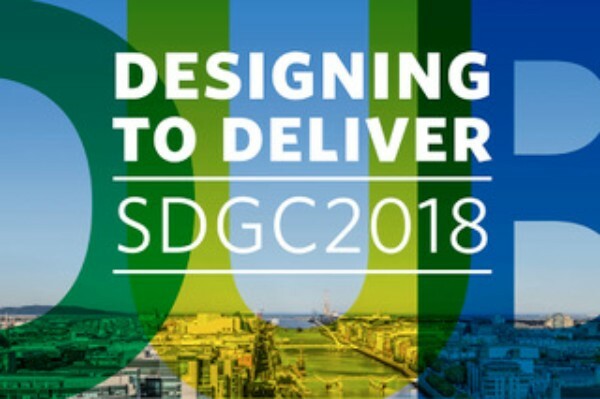 Join us this year, to explore Designing to Deliver, how we move from service design methods and tools to delivery, management, measurement, and other emerging topics at the Service Design Global Conference on October 11-12, 2018 in Dublin, Ireland, with pre-conference events starting October 10. The tickets will be available soon with limited Early Bird tickets in April. The earlybird submission phase is coming to an end very soon. 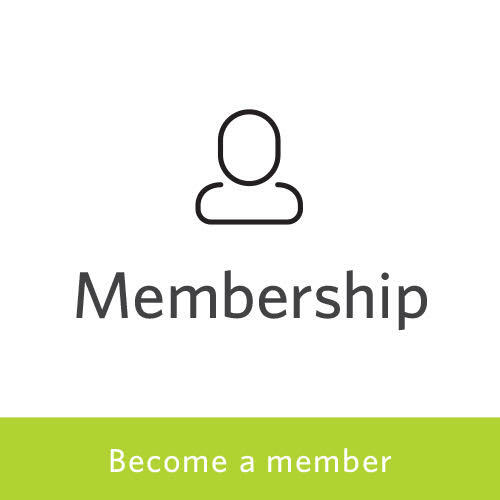 Don’t miss the opportunity to share your project by entering. 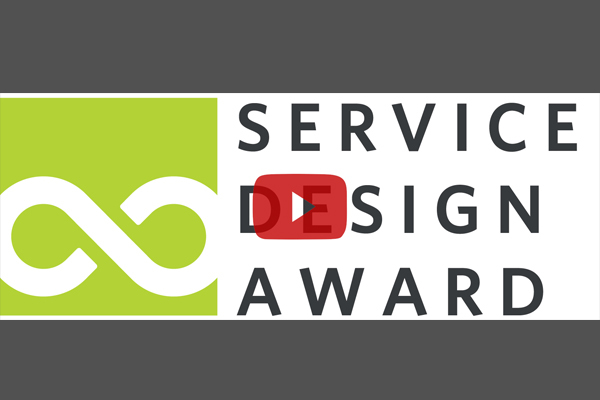 Or who would you recommend to enter the Service Design Award 2018? To clear up any remaining questions we've recorded a little interview with Kerry Bodine (head of the jury) to explain the details of the process and all the benefits of submitting your project for the award. It's definitely worth checking out, as it quickly turned into an enjoyable conversation about the inspiring cases from last year and gives a candid look behind the scenes of the work of the award jury. 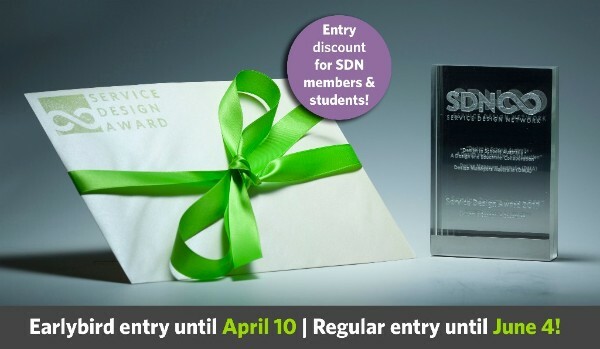 SDN Finland is excited to bring you the biggest service design event of its kind in Helsinki for this spring. 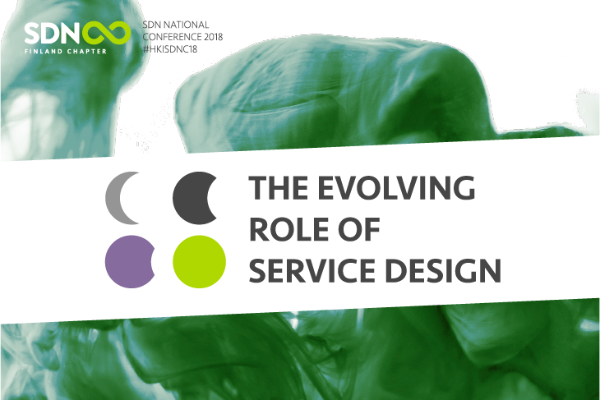 The presentations and workshops will urge to discuss, provoke, and inspire both decision-makers in organisations and service design practitioners and enthusiasts. Keynote speakers are Birgit Mager, Katri Saarikivi, Andrea Siodmok and Aaron Eden. Their talks are followed by four different tracks focusing on the topics 'Future Proofing', 'Designing for the people', 'Company transformation' and 'Doing good with design'. Make sure to grab one of the few remaining tickets and check out the full program. If we attempt to measure the impact Service Design has on the quality and innovation of service systems, we need to look at effects not only on the scale of entire economies, but also at medium and long term effects regarding service culture, learning systems, knowledge generation and transformation. 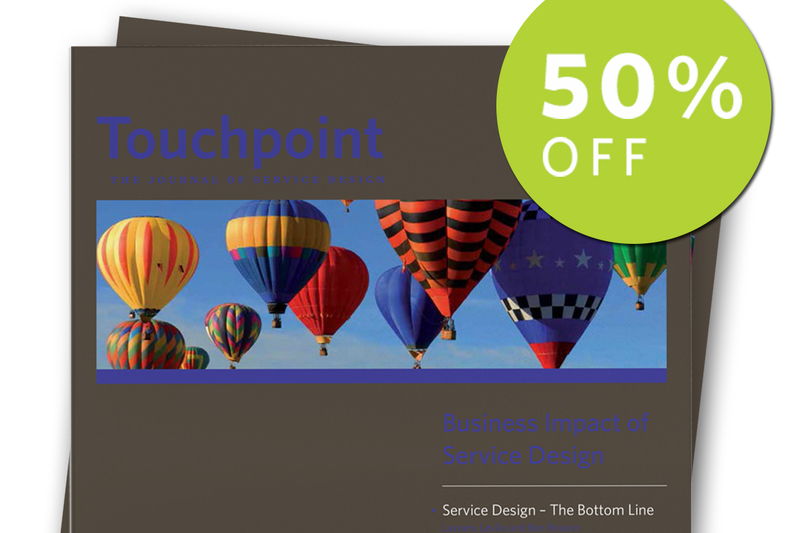 Explore this topic in this issue of the Touchpoint Journal for 50% off. Secure your copy and fill your bookcase with Touchpoint Journal Vol. 2 No. 2 "Business Impact of Service Design”. We are offering this special issue with a 50% discount all April. You can also download a PDF version of the journal from our website. In its essence, services are intangible and we only perceive them through artifacts and interactions. So, how can we 'see' them before they exist? 'Being visual' is one of the first rules for any brainstorming session. It is a common strategy to communicate ideas, data, service and business concepts. 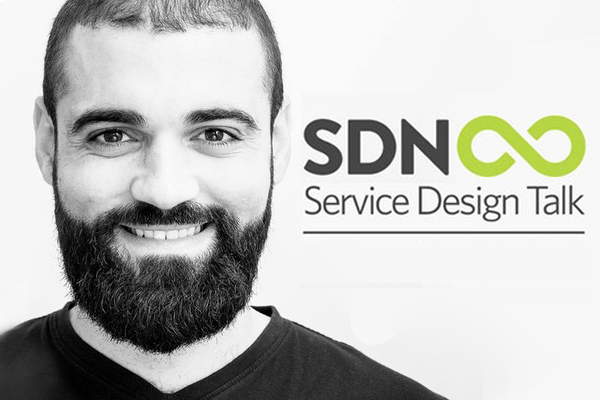 The Service Design Talk with Mauro Rego will be about the basics of visual literacy and how we can apply them to support the design of services. He is also giving a two-day workshop on 'Crafting Services' teaching the basic principles and elements to be considered while designing a service. Thanks to our friends from Knight Moves we can already present two new episodes of the Service Design Podcast. Each episode is an interview with one of last year's Service Design Award winners: Ella Walding won the award in 2017 for her graduation project at the Royal Collage of Art in London. Together with the government of Malta she developed a set of Service Design tools aimed to create change in the organisation. 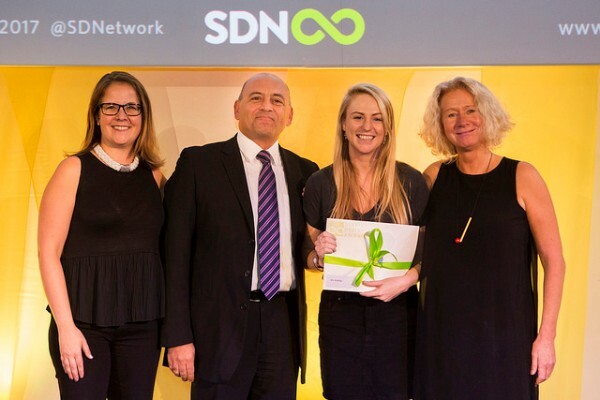 And the service design agency bridgeable won the award for the best commercial project for redesigning the renewals experience of the Canadian telecommunication company Telus.